He seems to come out of nowhere, when people start to wonder where he’s been, then like a wrecking ball, he destroys the competition. Tough Mudder recently released its CBS debut of the new format in OCR competition, Tough Mudder X coined as the toughest mile on earth and offered $25,000 in a winner take all event. Hunter made short work of the preliminary and then bettered his time by nearly a minute in the finals to take home the cash. 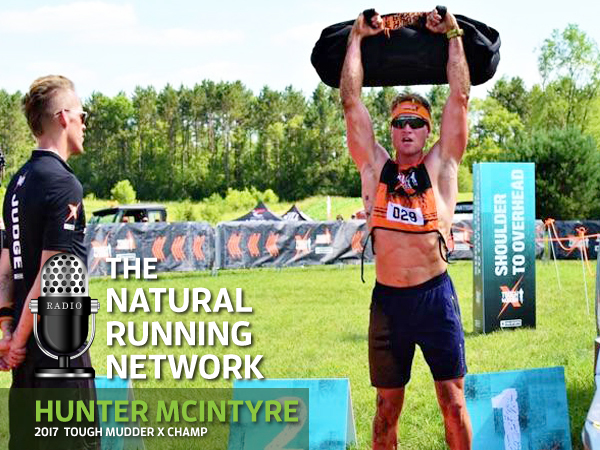 Then on to The US OCR Championships and once again Hunter succeeded over a highly competitive field to win both the short and long course events. This episode serves as a brief review of how these events went down straight out of the mouth of the newly crowned champion.